Another cohort of companies is to join the Mayor's International Business Programme. 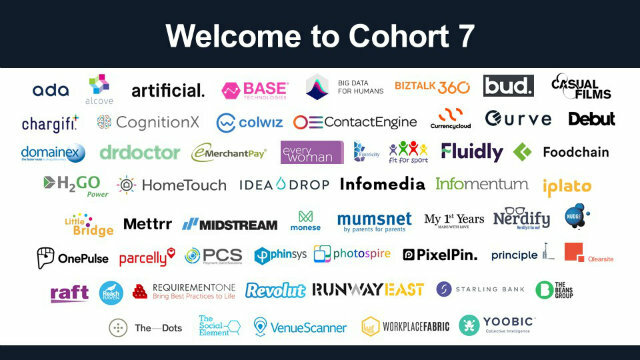 As of 21st November 2017, 57 new companies will join the programme as cohort 7. They will be inducted into the programme during a launch at RichMix, situated in the heart of tech city. Delivery partners BDO, Benoy, KPMG and PA Consulting will also support the launch, giving their insights into how to get the most out of the programme. Sara French, Head of the Mayor's International Business Programme, commented: "We are thrilled to welcome another cohort of companies to the programme. We look forward to helping them expand their operations overseas with our unique combination of one to one mentoring, corporate engagement programmes, targeted trade missions and peer to peer support." The Mayor's International Business Programme was recently recognised as a best practice case study by the Scale Up Institute. The Institute commented that the programme was "an initiative that other City and Metro Mayors can replicate to strengthen their local economies by boosting the density of scaling businesses through access to new markets and customers overseas."